New research by Swedish scientists at the University of Gothenburg and Karolinska Institute questions the notion that infertility can be treated with stem cells. Whether or not infertility can be treated with the help of stem cells has remained a debate for many years. The classical theory is based on the idea that the eggs a woman has are the ones she has had from birth, but there are researchers who claim that stem cell research could lead to the creation of new eggs. If so, this would mean that infertile women, such as those who have entered the menopause, could be given new eggs. New studies done by researchers at the University of Gothenburg and Karolinska Institute now show that the dream of successfully treating infertility with stem cells will probably not be realized. These new research studies have been published in the journal Proceedings of the National Academy of Sciences (PNAS). 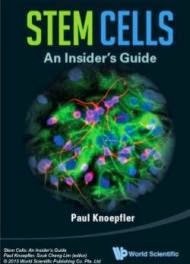 "Ever since 2004, the studies on stem cell research and infertility have been surrounded by hype. There has been a great amount of media interest in this, and the message has been that the treatment of infertility with stem cells is about to happen. However, many researchers, including my research group, have tried to replicate these studies and not succeeded. This creates uncertainty about whether it is at all possible to create new eggs with the help of stem cells," said Kui Liu, a researcher at the Department of Chemistry and Molecular Biology at the University of Gothenburg. 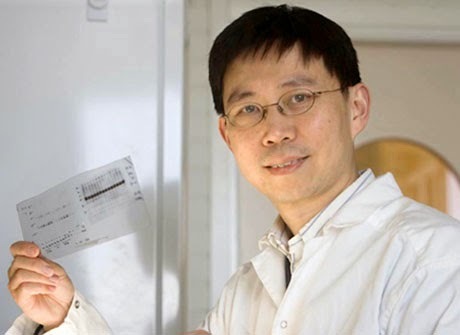 Together with Outi Hovatta's research group at Karolinska Institute and Jan-Åke Gustafsson's research team at the University of Houston in the United States, staff at Professor Liu's laboratory have carried out experiments on mice showing that the only eggs female mice have are the ones they have from birth. "This shows not only that the use of stem cell research in the clinical treatment of childlessness is unrealistic but also that clinics should focus on using the eggs that women have had since birth in treating infertility." said Professor Kui Liu. Dr. Kui Liu is a Professor at the Department of Chemistry and Molecular Biology at the University of Gothenburg. His group specialises in the study of the genetic and epigenetic regulation of female germ cell development. Research in recent years has covered both preclinical basic research and the transfer of the results generated from studies of mouse models to clinically applicable techniques for treating female infertility.